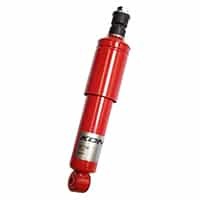 KONI has been in business for 150 years, involved in automobile dampers since 1932 and has produced adjustable telescopic dampers since 1945. 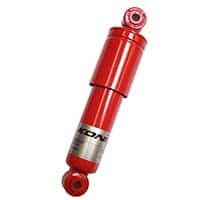 In addition, though known best for cars, KONI also builds shocks for trucks, buses, RVs and railway rolling stock as well. What this adds up to is well-earned design and manufacturing experience. 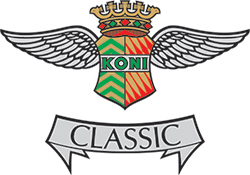 Koni Classic adjustable front shock absorber for classic Minis with lowered suspension. Sold each. 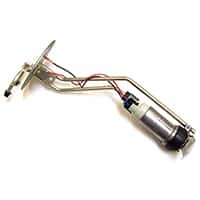 Koni Classic adjustable rear shock absorber for classic Minis with lowered suspension. Sold each.